Create beautiful imagery with the most desirable and passionate stylists and photographers. A couples makeover and professional photo shoot day full of pampering, relaxing and fun. A fabulous day with our thought after team of professionals to make you look & feel amazing. A Luxury Mother and Daughter Makeover and Photo Shoot creating treasured memories. Fun-filled studio makeover pamper day for two in central London. Prepare your self for a day when you're the star, and a day of pampering that's all about you! 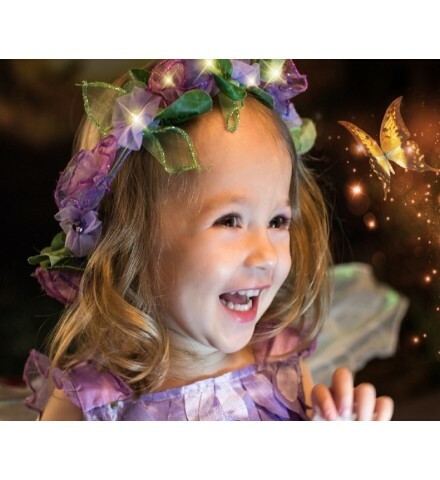 We create an enchanting world of magical costumes and settings for your child to step into. A Luxury London photographic makeover experience with experts in the industry. A fun, stylish makeover day for two to absolutely cherish and enjoy.